B-Stock is headed to Toronto, Canada for the STORE 2018 May 29 & 30. STORE is Retail Council of Canada’s annual two-day conference. 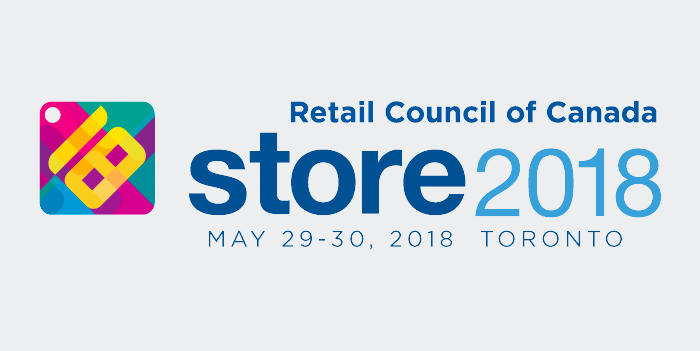 With an agenda and networking opportunities targeted to the unique needs of the dynamic retail industry in Canada, STORE is the must-attend event of the season. Please join us at Booth #226 and say hello to Paul Busch, Director of Sales, Canada & Eric Moriarty, Vice President. We’re hoping to see you there! 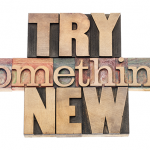 Drop us an email to arrange to time to meet.